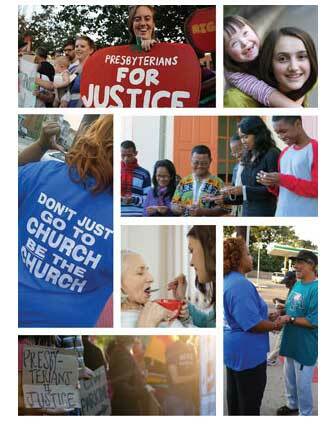 We are members of the Covenant Network of Presbyterians, working for a fully inclusive church. The mission of the Covenant Network of Presbyterians is to strengthen the church of Jesus Christ, with the help of God's grace. We are called to achieve this goal by working for the unity of the church, furthering the inclusion of LGBTQ persons, seeking understanding and reconciliation, and joining with others seeking a still more just and inclusive church. In 2010, we were the first congregation in Minnesota – and one of eight in the nation – to become a certified Presbyterian Earth Care Congregation. (There are now three other Minnesota congregations and over 100 nationwide that have become Presbyterian Earth Care Congregations.) Find our more about what we do from a recent article on the PC(USA) website.